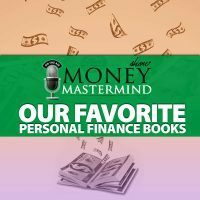 KC Beavers from GenX Finance built a million dollar net worth by age 30… and that’s not even taking into consideration the fact he was donating 10% of his income every year and was responsible for a relatively large family as well! 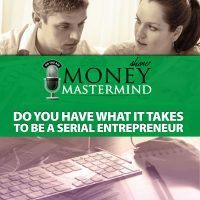 KC and the MMS panel aren’t selling any get-rich-quick courses or programs, they just want to help you reach your financial goals – if that includes a million dollars then all the better! Aren’t most millionaires born rich? 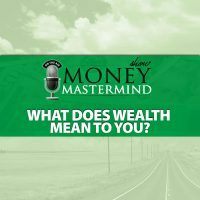 How much money do I have to save to be a millionaire by __? 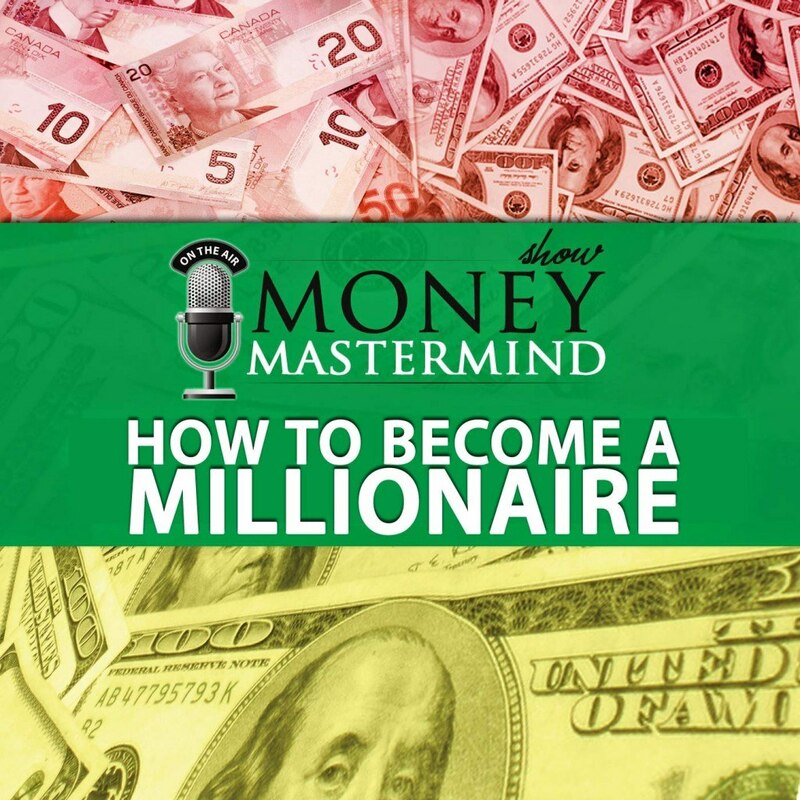 What do millionaires have to say about becoming a millionaire? Is there anything special I can do to increase my chances of becoming a millionaire? If my house is worth a lot of money does that mean I’m a millionaire? Do millionaires like to donate or keep all their cash for themselves? Is there somewhere I can live that will help reach a million? What will your money be worth in 30 years?